Nicknamed the “Walleye Capital of the World” and settled on the shores of Lake Erie, Port Clinton is one of the largest tourist attractions in the state of Ohio. Whether you’re a resident or own a business in this area, a brand new all seasons room is perfect for you. 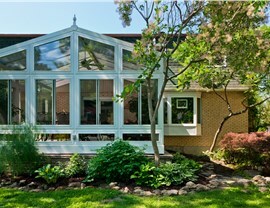 Imagine adding a gorgeous, naturally-lit Port Clinton sunroom that provides an extensive view of the water. Not only will it provide you with an ideal space to work and relax, it will also drastically increase the value of your home or establishment. Each of our solutions is built by well-trained, experienced four seasons room installers using the best products around. 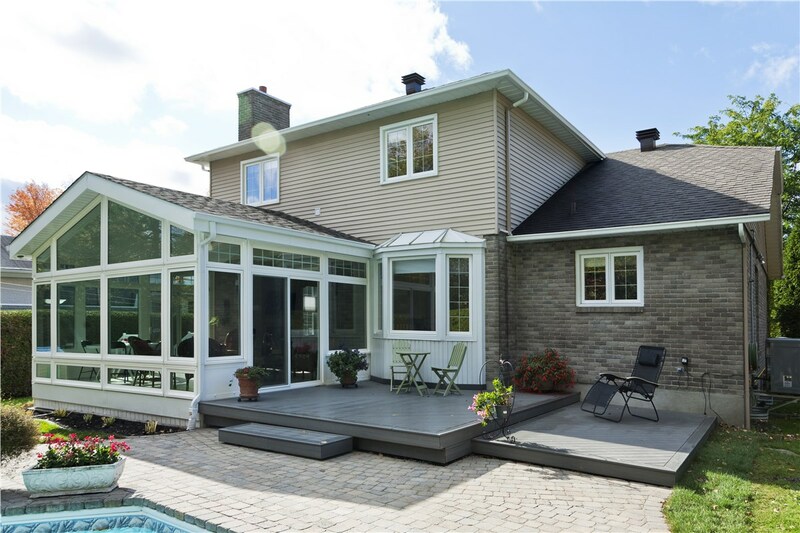 As a dealer of Living Space Sunrooms, we’re provided with high-performance Celsius and Low E 3 glass systems, as well as EcoGreen technologies. 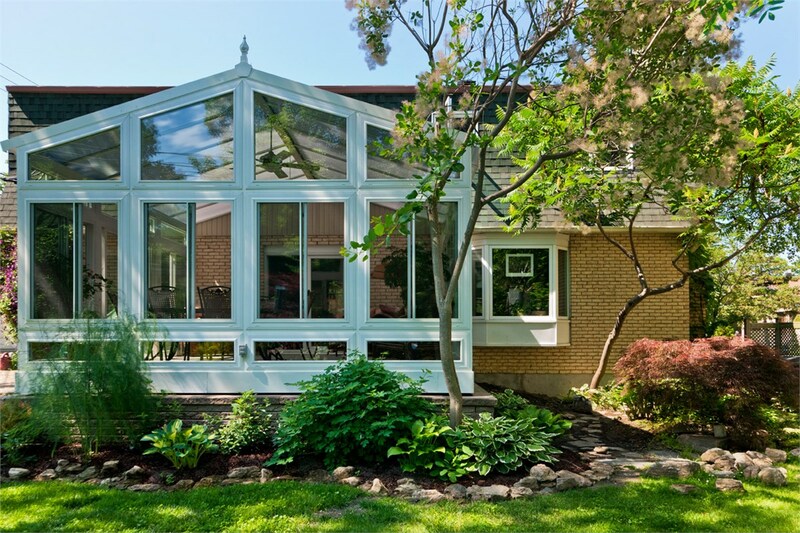 These quality materials allow your Port Clinton conservatory or sunroom to flourish with natural light while blocking out harmful UV rays. 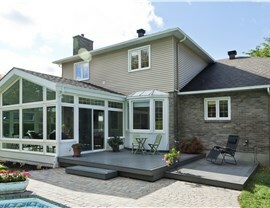 They will also keep your new space insulated, trapping in warm or cold air to make it comfortable all year round. 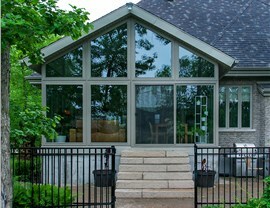 We understand each of our customers has different requirements, so we also offer a slew of additional design options. 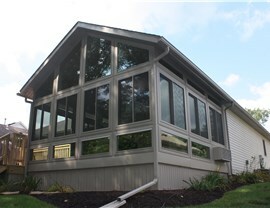 Whether you need electrical outlets and phone/internet connections for a home office or a doggy door panel to allow your furry companions to come and go as they please, we’ll outfit your Port Clinton sunroom to meet all of your needs. 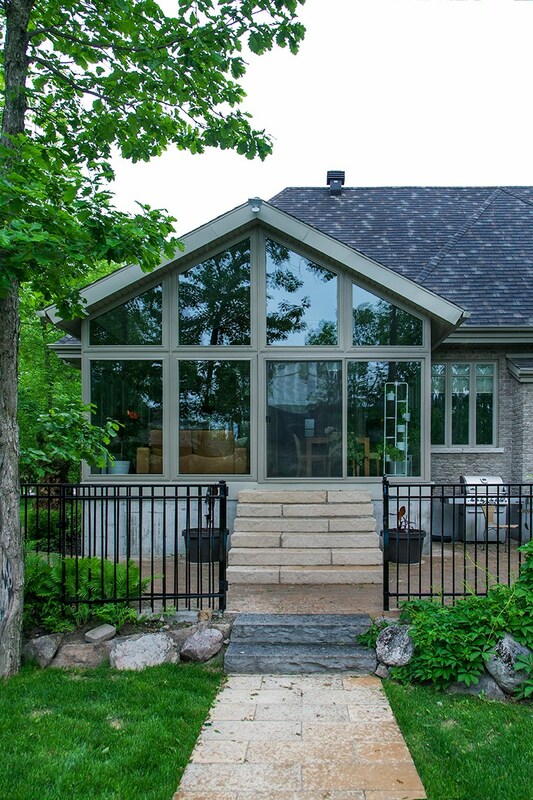 Enjoy the beauty of the great outdoors from the comfort of your own home with a Port Clinton four seasons room from Perrysburg Patio & Sunroom. Call us or fill out our online form to schedule your free consultation today! We look forward to working with you!